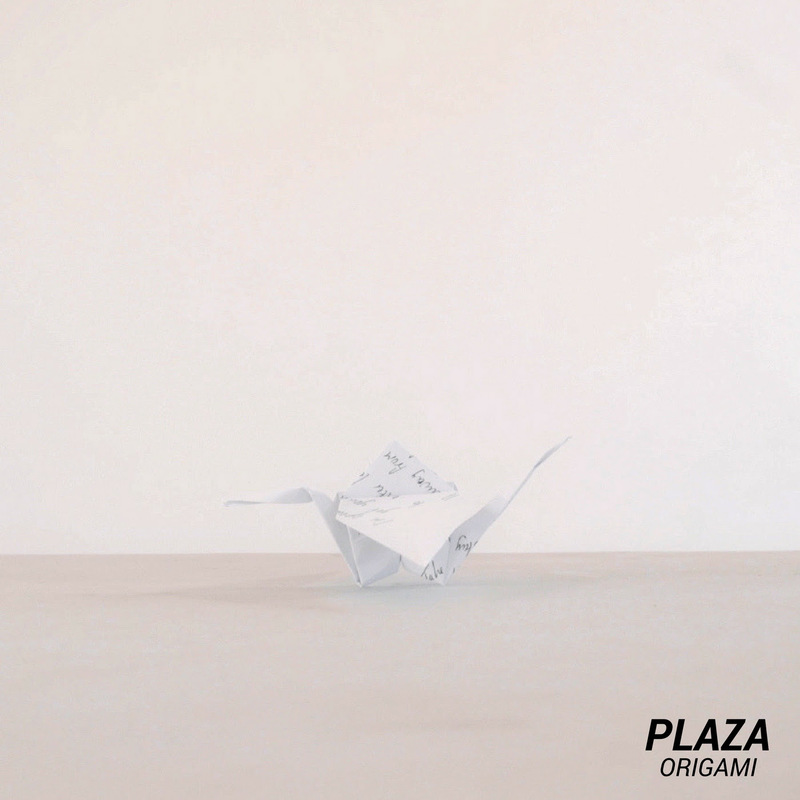 PLAZA release new single ‘Origami’, out on Friday 20th January via Beyond The Wall and available to stream and download on all platforms. With ‘Origami’, their first single of 2017, and first single taken from a forthcoming EP slated for an April release, PLAZA make a compelling statement that 2017 could be their year. Twitchy 6/8 rhythms and walls of icy guitars provide the bed for Bradley Lennard’s evocative vocals, boosting PLAZA’s self-destructive brand of post-indie. 4 late-teens from the industrial seaside town of Hartlepool, PLAZA are writing anthems that resonate the trials and tribulations of growing up; youthful romance, lukewarm beers, parmos and the ‘prospects’ this brings in austerity Britain. 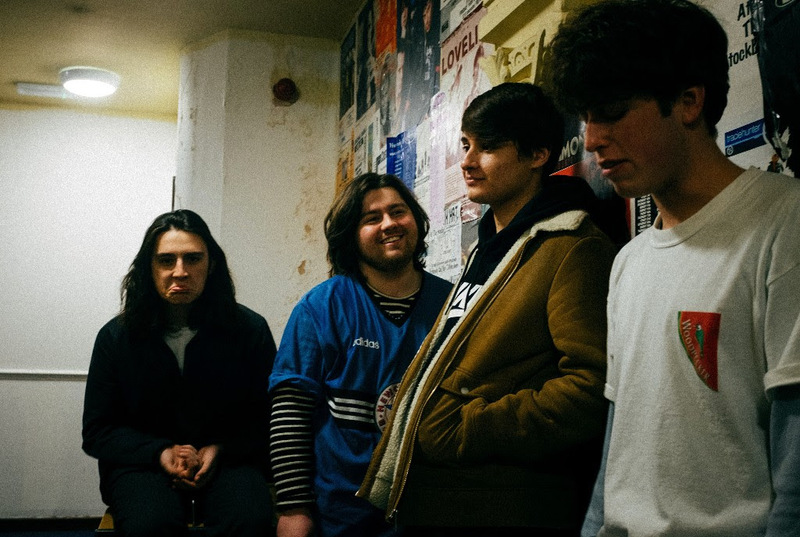 Since forming in late 2015, PLAZA has quickly gained a reputation for their intelligent songwriting and chaotic live shows around the UK, which includes supporting the likes of Rat Boy, Gengahr, JAWS and High Tyde as well as showcase performances for DIY & The Tipping Point. From these marquee shows, to house party and rehearsal room gigs, and slots at some of the UK’s key new music festivals the lads have honed their craft to perfection. Debut single ‘Totem’ (Feb 2016) hit home hard with airplay from BBC Radio 1, Radio X and Amazing Radio as well as strong critical acclaim from the Blogosphere, before featuring on Huw Stephen’s Best of BBC Introducing playlist. Their sophomore release ‘Blood Orange’ built on this success and third single, the anthemic ‘Youth’ brought the lads from Pools to the wider indie consciousness. PLAZA will be releasing ‘Origami’ via Beyond The Wall on Friday 20thth January.